There are plenty of things to do in the capital during the coming months that will celebrate the spirit of spring. If you want to get back to nature and spot the end of winter, then it is best to head away from the more urban areas of London and visit the numerous parks on offer. 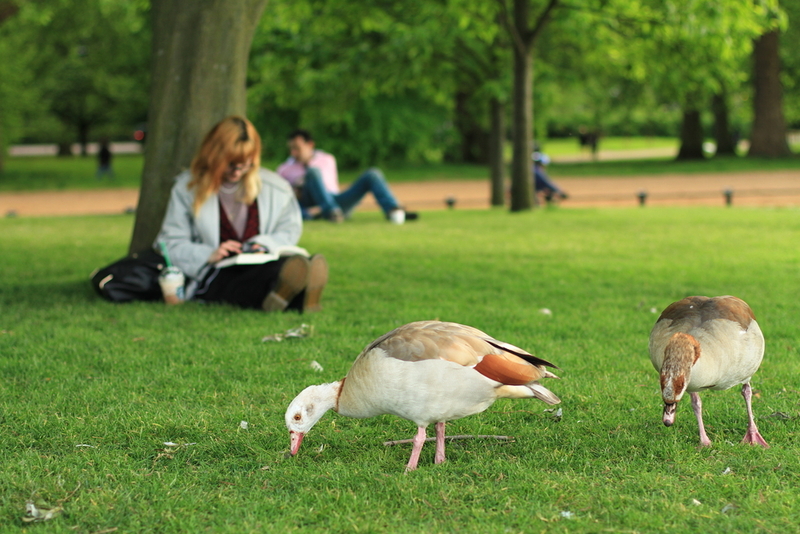 One of the largest green spaces in London is Hyde Park. Located in the heart of the city, the park covers some 350 acres and is home to many attractions, such as Serpentine Lake, Speakers’ Corner and the Diana, Princess of Wales Memorial Fountain. The park provides a great backdrop to many spring-related activities, including a picnic in the sun, a walk to see the sites or take part in open-water swimming, boating, cycling, tennis or horse riding. If you prefer an organised event, then Hyde Park still fits the bill, with a number of special events designed to celebrate nature. There are also gardening tours, that will showcase the arrival of many flowers as the weather gets warmer and the seasons change. At the end of spring, the park also hosts a special British Summer Time festival. Featuring live music, comedy performances and movie screenings, there are also special pop-up cocktail bars and food stalls to tempt people in. Hyde Park is really well situated and it is straightforward to travel to the area via public transport. If you prefer to travel via overground, then there is the national rail stations of Paddington and Marylebone, where there are regular services to London and other UK destinations. London has a busy calendar during the spring months, with the London Marathon, the London Beer Festival, the Oxford/Cambridge Boat Race, Women of the World (WOW) festival and the London Coffee Festival. Share the post "Things to do in London this Spring"
This entry was posted in Things to do In London and tagged London events, London this Spring. Bookmark the permalink.